Bully sticks, pig’s ears, cow hooves, marrow bones, rawhides and antlers. Sounds like a yummy smorgasbord for your dog, doesn’t it? I bet many of you use these treats to satisfy your dog’s chewing and keeping them occupied; but should you? Have you ever given deep thought to these animal “pieces parts” that we give to our pets?? First where do these things come from and why are they used as chew toys? I think it is obvious that these are all parts of animals that we eat. Not that we want to think about it but these are waste byproducts from the meat industry. Some entrepreneur decided this would be an easy way to make money so…. a new industry was born. • Cow hooves and pigs ears are what the name implies. • Marrow bones are from the long bones of cows and pigs. • Rawhides are the skin of cows. • Antlers come from either deer or elk. • So what do you think bully sticks are? Think about this one. Give up? They are bull penises! Hmm. Another concern of mine is the potential introduction and spread of disease to naive areas. Many of the elk antlers come from Wyoming where the elk migrate and drop their antlers each year. These are collected in Jackson Hole, Wyoming, by Boy Scouts who sell them to support their troop. Many are used to make decorative pieces but others end up as chew toys. Wyoming has a devastating disease call Chronic Wasting Disease and is caused by a small protein subpart called a prion. Prions have the potential to be in antlers and other body parts and thus may be introduced into deer populations in other parts of the country. Much like the devastating Ash Borror that was introduced into my state of Ohio in firewood brought in from Michigan, the infestation is quickly depleting the Ash trees in the state. .
My biggest concern though with all these chew toys is the potential for passing harmful bacteria to your pet and YOU. There have been many cases of Salmonella and E. Coli contaminations directly linked to rawhides, pig’s ears and other animal product toys. The FDA has published an advisory warning of this risk and urges those who come in contact with them to wash their hands thoroughly. 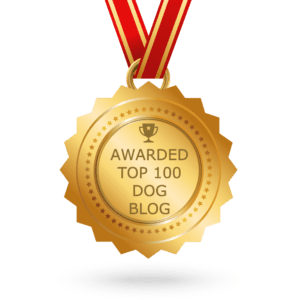 Sorry for the disgusting facts in this blog, but hopefully I have educated you, so you can pick the safest products for your beloved pet. 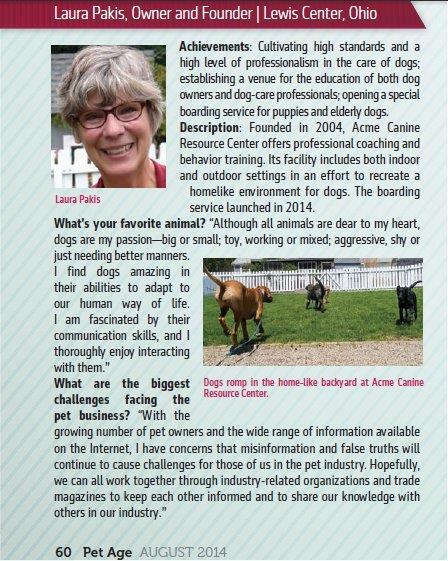 Dr Riggs is co-owner of Best Friends Veterinary Hospital in Powell, Ohio. He is also on the board of the North Central Region of Canine Companions of Independence, a board member of The Ohio State College of Veterinary Medicine Alumni Society and Small Animal Practitioner Advancement Board at The Ohio State College of Veterinary Medicine. Dr. Riggs lives in Lewis Center, OH with his wife Nancy, their dogs Maggie, and two cats Franklin and Speeder. Outside of work, Dr. Riggs is an avid cyclist, golfer, enjoys travel and photography. This entry was posted in Dog Product Reviews, Medical issues in Dogs and tagged cow hooves, dog chews, rawhide treats. Bookmark the permalink.